The Payment Card Industry (PCI) was formed in 2004 to establish a standard set of guidelines around the handling of cardholder data by merchants. The PCI DSS details security requirements for members, merchants and service providers that store, process or transmit cardholder data. How Does It Affect My Company? 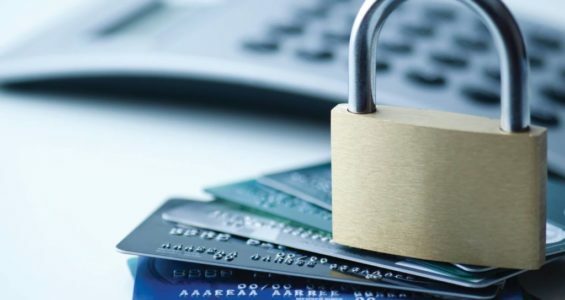 As a merchant accepting credit and debit card payments you must safeguard customer card data by becoming compliant with the Payment Card Industry Data Security Standards (PCI DSS). This means that the processes and applications by which your business processes and handles credit and debit card data must abide by the standards set forth by the PCI Security Standards Council. In addition, noncompliance fees may be charged as a result of not having a certificate of compliance on file. Service First Processing is here to assist you in understanding and meeting the requirements needed to validate and maintain PCI compliance. Our PCI Portal is designed to help you with your annual PCI certification. Click the button below and follow the on-screen instructions to become compliant today!